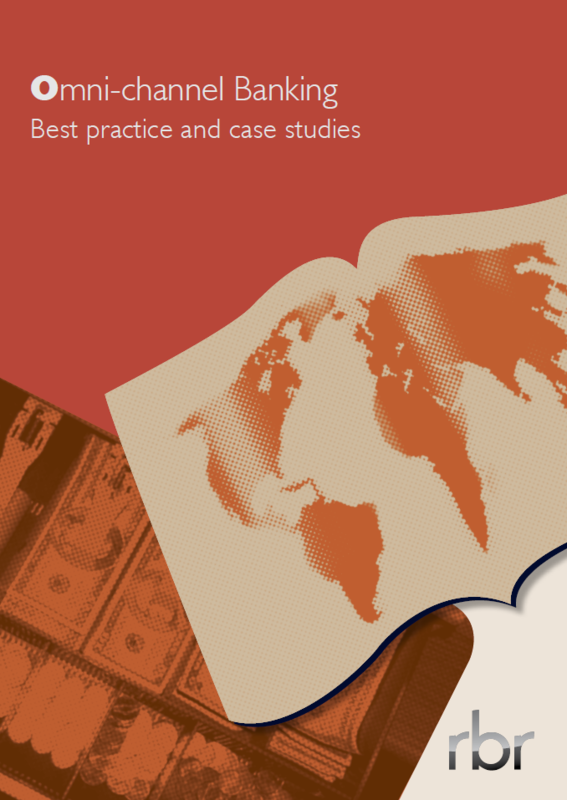 This executive report advises on current global best practice in omni-channel banking through a selection of case studies from around the world. It seeks to offer an optimal approach to the development and implementation of an omni-channel banking strategy. The report focuses on the role, nature and trends in the core components of such a strategy. It assesses how channels best work individually and in combination to support or create a profitable retail banking business based on three high-level objectives; representing and projecting the bank brand; protecting and developing the bank’s existing customer base; and, acquiring new customers.